I have published my first book. It is independently published, which isn’t like the old days when you had to convince a publisher to back you. But still – I have published my book! 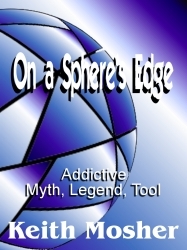 On a Sphere’s Edge is a sci-fi story I began writing almost 30 years ago. I decided to independently publish after receiving a few (only 2) pink slips from standard publishers. Two rejections are nothing in terms of old-world publishing, but rather than go through the laborious task of re-submitting to countless publishers I decided to try e-publishing to get my feet wet for my next book, already in the works. Independent publishing puts a lot of the load on the author, or the author’s publishing team if they have one. Advertising, marketing, proofing, virtually the entire publishing process other than delivery is placed on the author. So I have been creating author pages (Author Page), blog pages (Blog’s Book Page), a Facebook page (On.a.Spheres.Edge), creating t-shirts and other merchandise (Sphere’s Edge Shop) and doing other things in order to begin the promotion process, including a book trailer (see below). 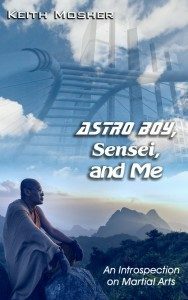 I am looking for Independent Reviewers! 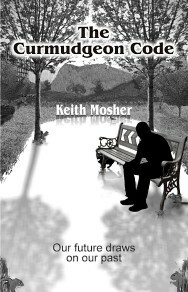 I will provide a free e-copy to folk that are willing to read the book and give me honest reviews. 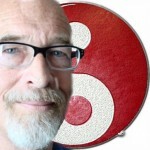 As an author I need to know what is wrong and what is right. If your review is favorable, I would ask that I cite you, and will ask you to give the book sales page an appropriate rating. 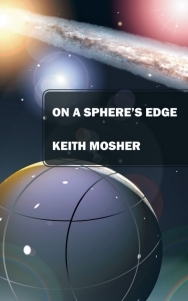 If you are interested in reviewing my book, please contact me either here on my blog, on Facebook (Sifu.Keith.Mosher or On.A.Spheres.Edge), or on Twitter (@SifuKeithMosher) or by email. If you have an Amazon compatible e-reader (Kindle, Fire, iPad, iPhone, Galaxy, or a host of others) I will gift you a copy. If not, I can email you a PDF. I have published my first book! This entry was posted in Journal, On a Sphere's Edge. Bookmark the permalink.